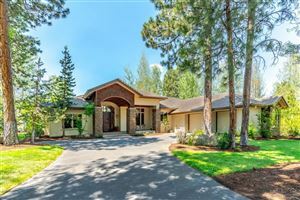 Broken Top was the first private gated community established in Bend in 1993. Developed around the exclusive Weiskopf/Morrish 18 hole golf course, this was the last golf course built by the team of Tom Weiskopf and Jay Morrish (sometimes referred to as the Lennon & McCartney of golf course architecture). The partnership dissolved in 1994 after Jay suffered an heart attack and couldn’t travel to sites. Originally a rock quarry (as evidenced by the signature 11th hole with a former pumice pit acting as an enormous hazard guarding the elevated green) many of the homes built here feature “Broken Top Stone”. Homes here vary from townhomes and smaller cottage/patio style homes, to magnificent custom creations. 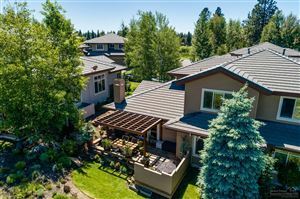 It is a beautiful place with an ideal location with easy proximity to downtown, the Old Mill District, the Deschutes River, and Mt. Bachelor.